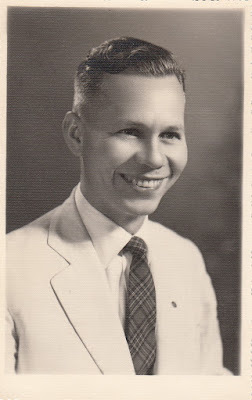 The other day I noticed a shaky leaf hint on Ancestry.com for my maternal grandfather, Debs Warren Webster. I clicked on the leaf and found a new-to-me record. Before I tell you about this record, here's a little background first for my new readers. My Grandpa Debs was born in Brazil. He was the son of an American father, Watson (Frederick) Emory Webster, and a Mexican mother, Esther Matus Villatoro. Frederick and Esther immigrated to Brazil and that's where Debs and his younger siblings were born. Debs' daughter (my mom) was also born in Brazil. In the summer of 1952, Debs and his family (including my mom) immigrated to the United States by way of the ocean liner SS Brazil. Sometime after they arrived in New York, they bought a car and some camping equipment and traveled across the United States toward their final destination in Southern California. Along the way they bought postcards and took pictures. I've shared many blog posts about their immigration trip. There's a tab at the top of my blog titled The Debs Webster Family Immigration Story that is dedicated to their trip. Okay. Back to the document that Ancestry.com found for me. Here it is. It's Debs' Petition for Naturalization. I've blurred the witnesses' names for privacy reasons. 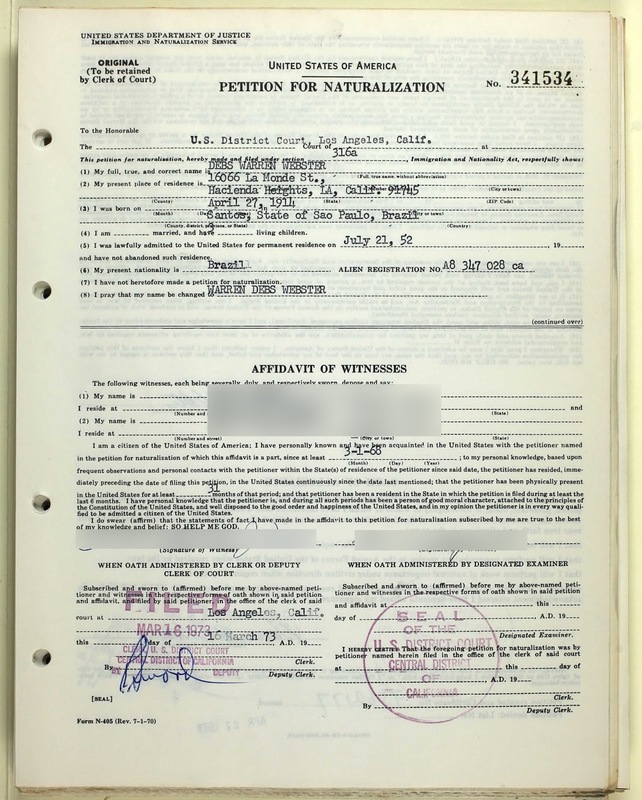 Petitions for Naturalization are also referred to as Second or Final Papers. Here's the back of Debs' Petition for Naturalization. Petition was filed at: U.S. District Court at in Los Angeles, Calif. 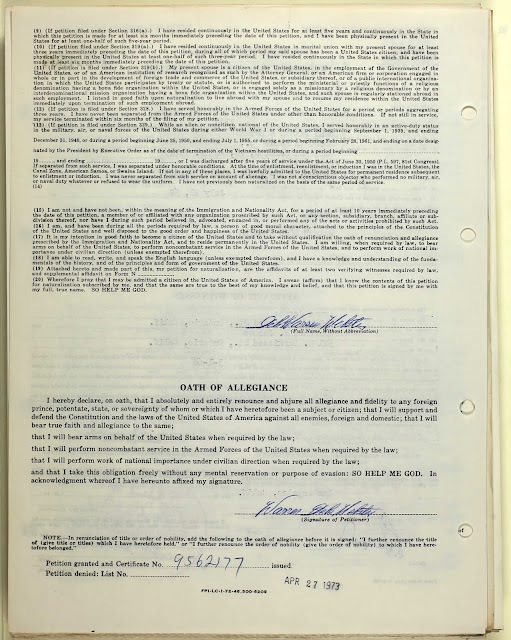 Besides all of this wonderful information, my grandfather's signatures are also on this document. I think it's very interesting that my grandfather signed his name as "Debs Warren Webster" first. And when he signed the Oath of Allegiance he signed his name as "Warren Debs Webster." I'm assuming this is because he had requested his name be changed on the petition. And once that was granted, he signed his Oath with his newly changed name. This document was found in the California, Naturalization Records, 1887-1991 record set on Ancestry.com. 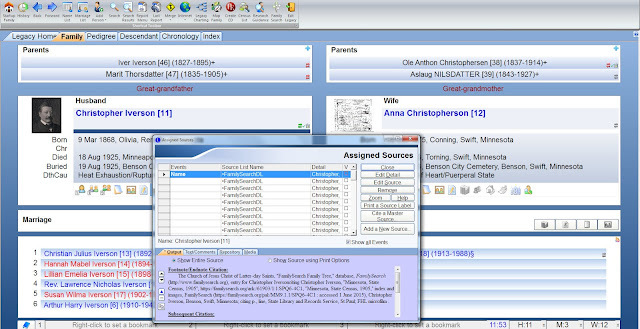 If you'd like to search for your ancestors in this record set, click HERE. The Jollett Book Is In by Wendy Mathias, author of Jollett Etc. 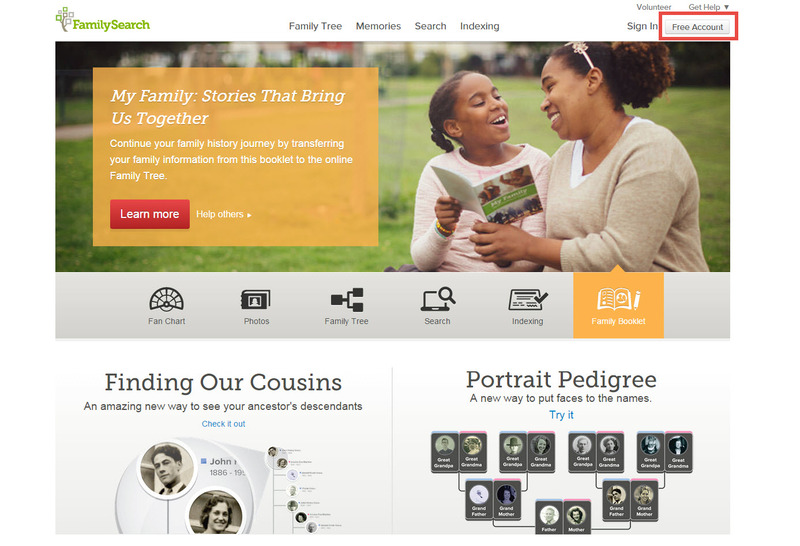 Pinterest for Genealogists! 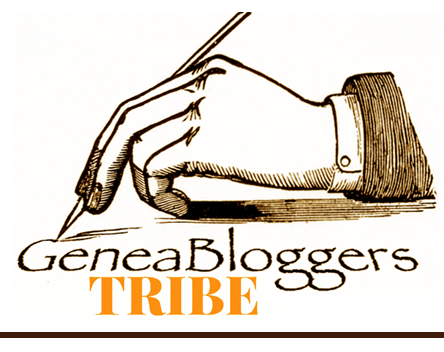 AND Tuesday’s Genealogy Tip – The 1840 Census by Lisa Lisson, author of Are You My Cousin? 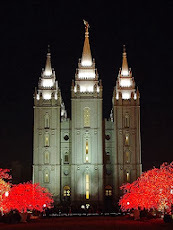 As I announced in a previous post, I've been asked to be an official conference blogger for the upcoming BYU Conference on Family History & Genealogy. I've been looking at the schedule of classes offered at the conference, and there are so many awesome classes to choose from that it's hard to decide which ones to attend. I've printed out the conference schedule and have circled some classes I'm very interested in, but even with that, I've noticed that during some of the time slots, I've circled two classes. Uh oh. I need to decide which one to take. Thankfully, there's still time to decide. The BYU Conference on Family History & Genealogy begins on Tuesday, July 28 and ends on Friday, July 31. I still have five weeks to decide. Don't these tracks sound awesome? Four days of amazing tracks and classes to choose from. Here's an example of my dilemma. On Tuesday two classes are offered at the same time after lunch: "Fun With...Citing Sources!" taught by Jean Wilcox Hibben and "Ohio: Crossroads to the West" taught by Kory L. Meyerink. 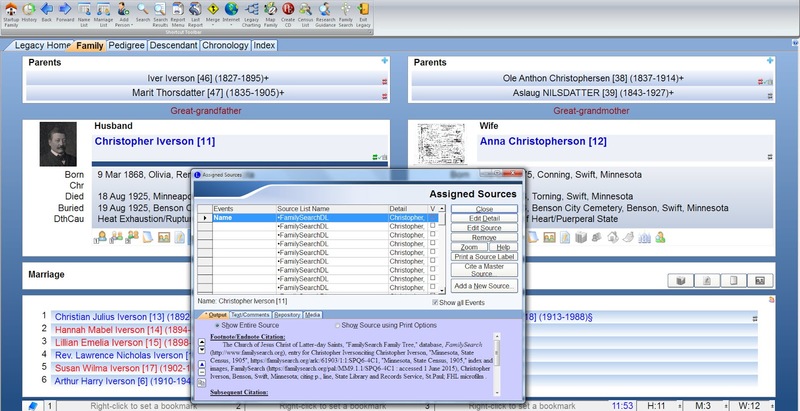 I have ancestors from Ohio, but I'd also like to learn more about citing sources. See? What am I going to do? And then there's this other example from Thursday: Should I take "Catholic Church Records in Latin America" taught by Arturo Cuellar or "It's Not All Online! Using Printed Sources for Scandinavian Research" taught by Ruth Maness? I have ancestors from Mexico and Brazil on my mom's side. I also have ancestors from Norway and Sweden on my dad's side. Again, I have a decision to make. These are just two examples. I could give you others. But really, isn't this actually a great problem to have? This just shows the wonderful variety of classes offered at this conference. 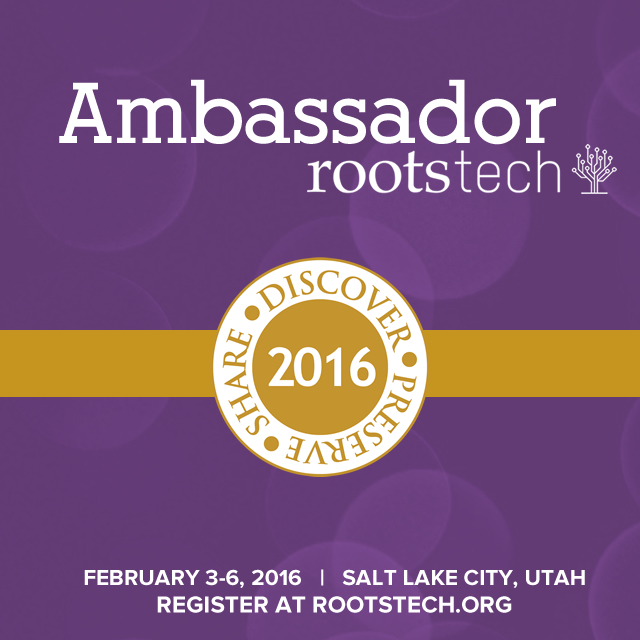 I'm really excited about and looking forward to attending the BYU Conference on Family History & Genealogy. If you are interested in attending this wonderful conference, it's not too late to register. Just click on the following link to go to the conference website. 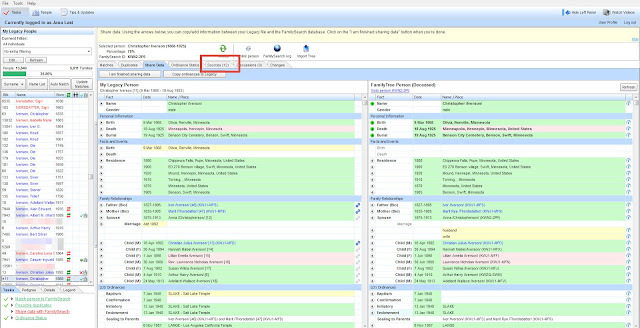 And to see the conference class schedule, click on the "Schedule" tab at the top of the BYU Conference website and then click "Conference Schedule," or you can just click the link below. I'd love to know if you are also planning on attending this conference. If you are, please let me know in the comments below. 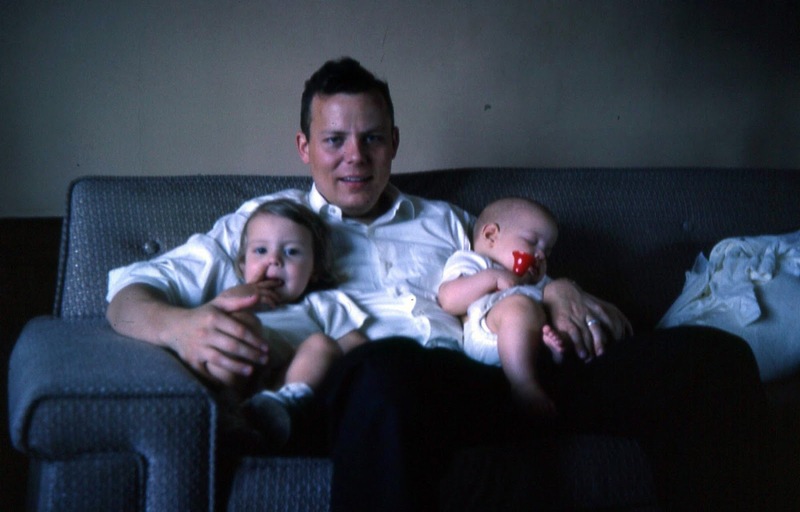 This is a photo of my dad, Jan Albert Iverson, holding one of my younger brothers and me. I'm on the left in this photo. "I continued my college at night, receiving my Associate of Arts Degree in Social Arts. The time away from my family was tough. I so missed the children growing up. I would really only see them on weekends as I would come home most of the time on the train and go right to school, coming home after ten o'clock in the evening." "I began my work with Chevron Chemical (Standard Oil) Co. in Accounting. Later, I moved over to Chevron Shipping Co. as a Data Processing Assistant. Computer Service Department centralized and took everyone but me. 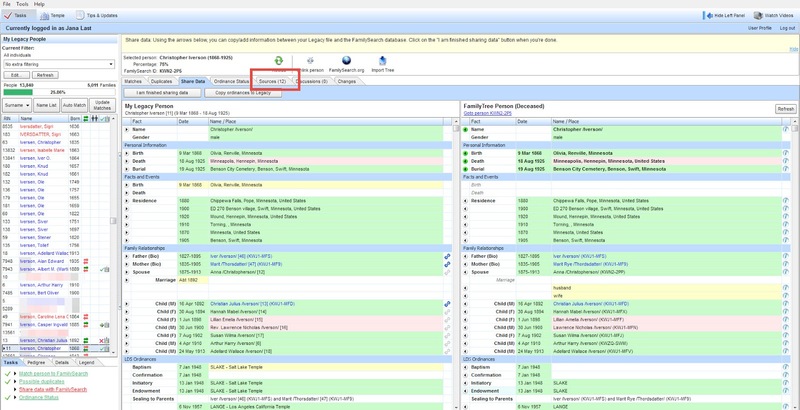 Therefore, I was doing everything I had done before and was required to do some of the work the programmers had done before. I therefore, went to night school for two years at City College of San Jose to get trained in computers." "My training resulted in a position with Chevron Information Technology Division as a Programmer Analyst." I'm so thankful for my dad. I wish I could tell him that in person on this Father's Day. Unfortunately, he passed away six years ago. We sure do miss you Dad! 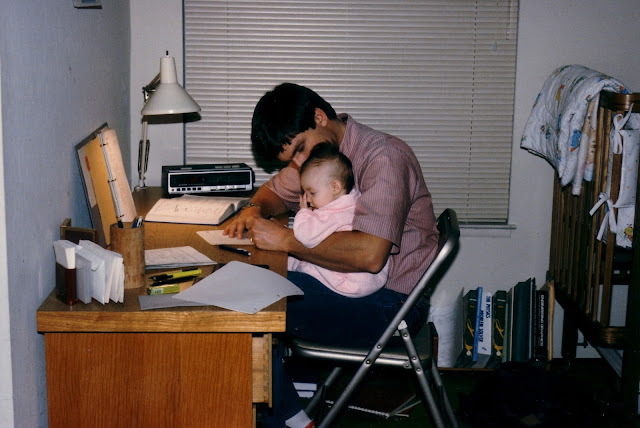 I absolutely love this photo of my husband Brent holding our daughter. He was working on homework for one of his college classes at the time. My husband was in college full-time for the first four years of our marriage. We had two children by the time he graduated with his degree in Electrical Engineering. He's a wonderful husband and a great father to our five children. And I'm so thankful for him too. I found this very special video on Mormon Channel's YouTube channel. It's called Earthly Father, Heavenly Father. I hope you enjoy watching it. I am eternally grateful for my earthly father, Jan Albert Iverson, for my husband Brent, who's the father of our five children, and for my Heavenly Father. Self-Publishing or "How to Start and Start Again" by Wendy Mathias, author of Jollett Etc. 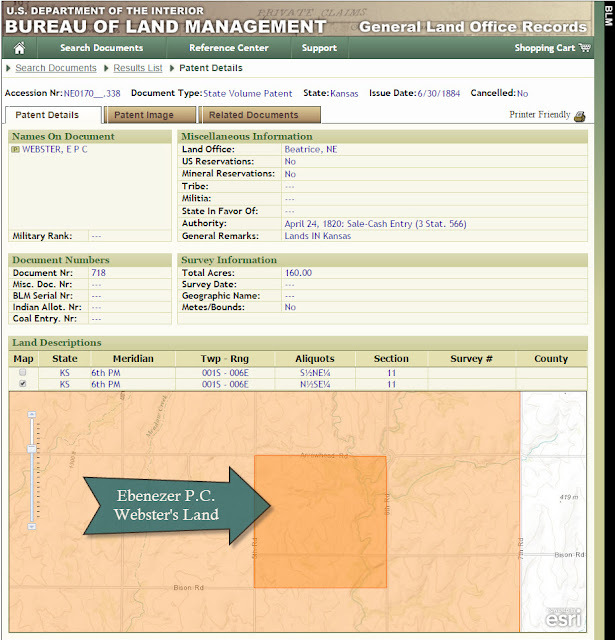 Judy Russell, The Legal Genealogist, recently published a blog post titled Thank you, BLM!. 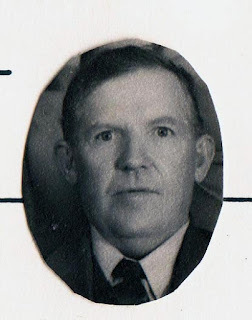 Her blog post got me thinking about when I searched for the land record of my great-grandfather Watson (Frederick) Emory Webster, a.k.a. "The Traveling Dentist" here on my blog. I had found that he purchased land in Rooks County, Kansas in 1894. I'll share more about that in a future post. Ebenezer's land patent was issued on 30 June 1884 and consisted of 160 acres. Here's a zoomed in view of Ebenezer's land. The boundaries for Ebenezer's land were Arrowhead Road, 5th Road, 6th Road and Bison Road. I was curious to see what that area in Kansas looks like today so I turned to Google Maps. Here's what I found. Ebenezer's land is inside the red square. Indian Creek ran through his land and there was a pond or small lake as well. There isn't a name for this body of water on the Google Maps website. 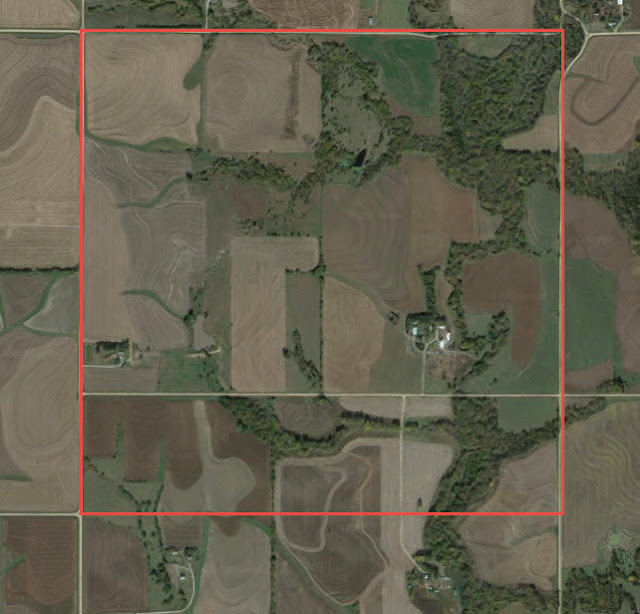 Here's what the land looks like when I turned on the "Earth" feature on Google Maps. It looks like there are two homes within this piece of property. I wonder who owns the land now. The map of Ebenezer's property isn't the only thing I found. 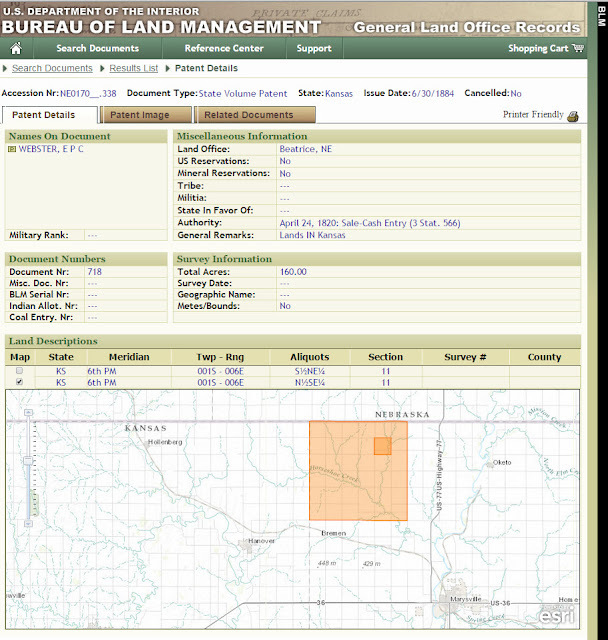 See the tab at the top of the BLM website that says "Patent Image?" 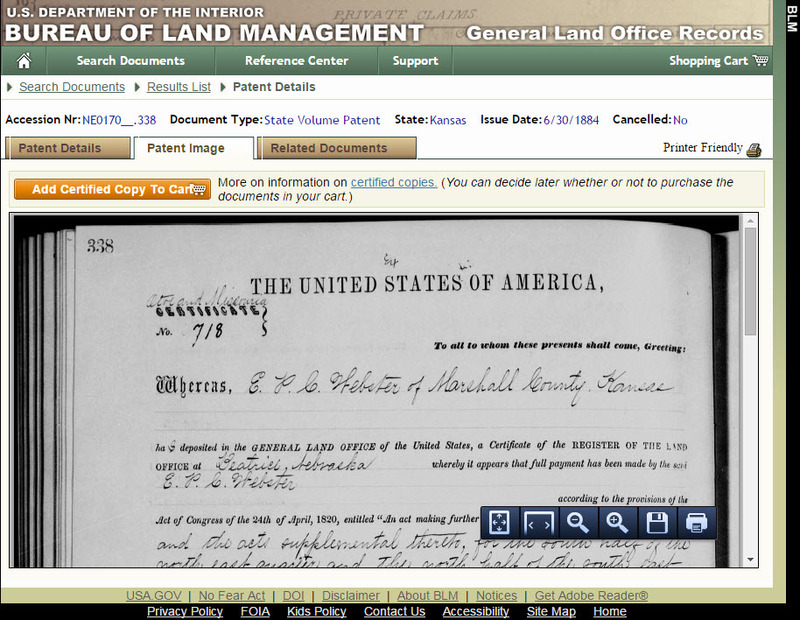 I clicked on that and found the Land Patent document, which as you can see, can be downloaded as a PDF file. 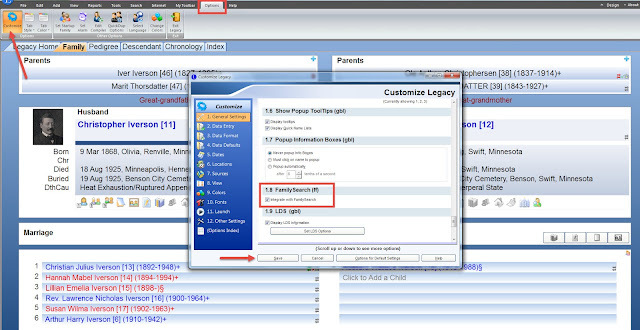 Of course, I did download the document. If you'd like to search for Land Patents on the BLM website, click HERE. And to learn more about Land Patent Searches on the FamilySearch Wiki, click HERE. Tuesday’s Tip: Tenants in Common vs. Joint Tenants by Jenny Lanctot, author of Are My Roots Showing? Sepia Saturday: Mayhem in the Tunnel by Wendy Mathias, author of Jollett Etc. This was new information for me. 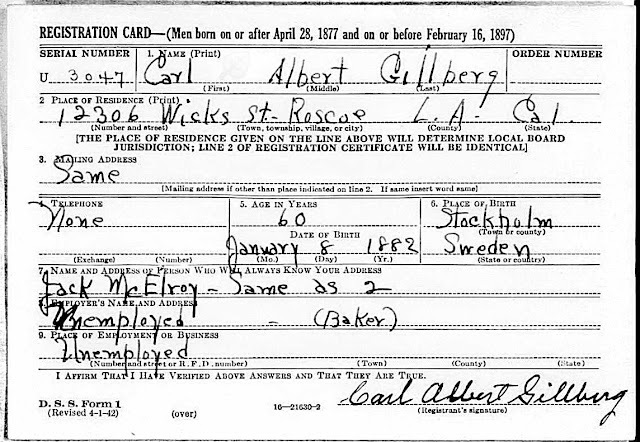 I had no idea Great-Grandpa Carl had registered for the draft during WWII. 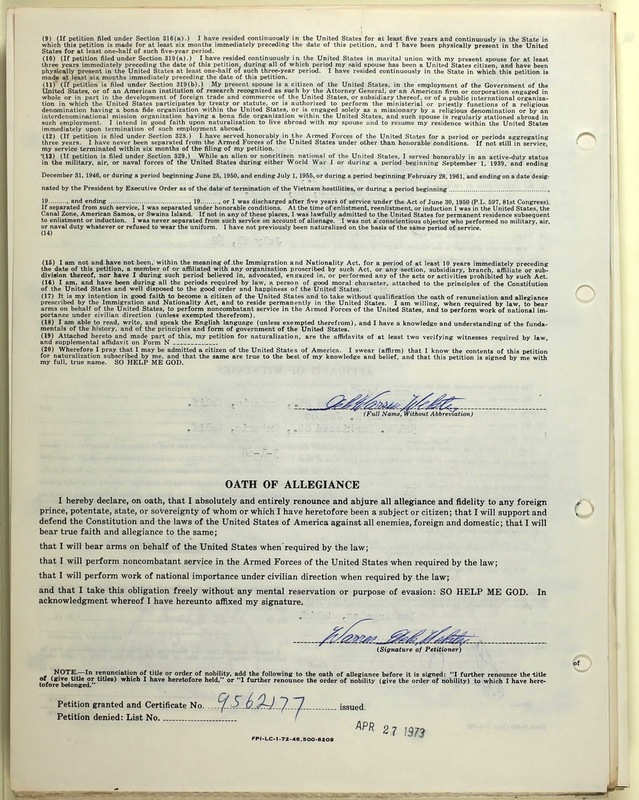 This draft registration was the Fourth Registration, also known as "the old man's registration." And of course, I love that I have Carl's signature on this document! 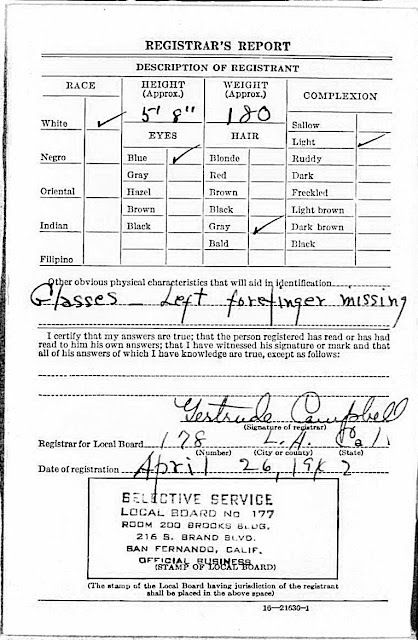 Here's the back of Carl's draft registration card. It's wonderful that a physical description is included in these draft registration cards. I already knew that Carl was missing part of his left forefinger because this fact was stated in Carl's two Declaration of Intention documents and in Carl's Certificate of Naturalization. In my post titled "Left Forefinger Off" I shared two photos of Carl that show this interesting characteristic. Here's the link to Ancestry.com's database in which I found Carl's draft registration card ~ U.S., World War II Draft Registration Cards, 1942. You may want to check it out to see if your ancestor is listed there too.